Cancun is an attractive Mexican city which is located in the northeast of the Yucatan Peninsula, in the heart of the Caribbean. Bathed in Caribbean waters, the city offers more than 20 kilometers (12.5 miles) of pristine beaches with white sand and turquoise waters which delight all who visit. Thanks to its excellent climate, Cancun is one of the preferred destinations for soon-to-be spouses to have their wedding on the beach or to enjoy an unforgettable honeymoon. The average maximum temperature is around 26º C (78º F), while the average minimum is around 21º C (70º F). The rainy season is between the months of May and October, and the dry season is from November to April. The wedding guests can take advantage of the hotel by increasing the length of their stay and, in this way, enjoy Cancun's tourist attractions, relax on its beaches, dive amongst its coral reefs, and visit the main places of interest like the Mayan Museum and the "El Rey" ("The King") Mayan Ruins. 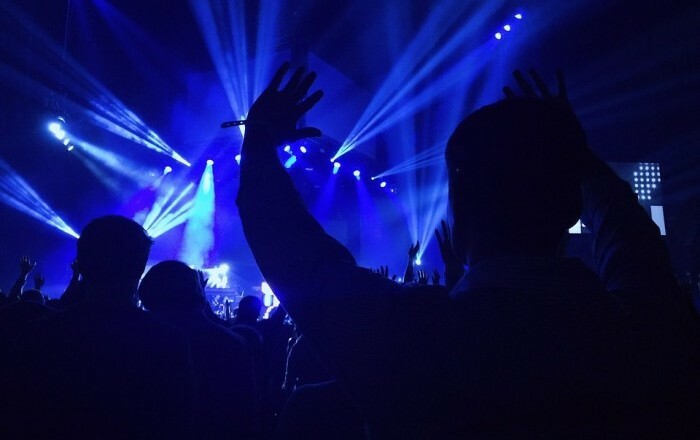 The best way to enjoy the Mexican nights is to visit one of the many nightclubs found in the nightclub district. In these clubs, not only can you enjoy an open bar and dance to the sounds of the best DJs, but you can also see live shows, fun karaoke events, and crazy slides that end in the Nichupté Lagoon. 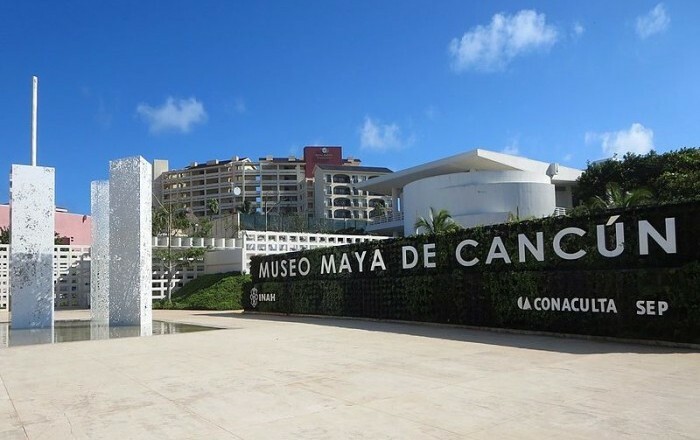 Visiting the Mayan Museum is the best way to learn about the most significant Mayan culture of Mexico. In the museum, you can see a selection of emblematic pieces from Quintana Roo, Palenque, Chichén Itzá, and Comalcalco, among other sites. The museum is a part of the San Miguelito Archaeological Site, just a short distance from the Nichupté Lagoon. 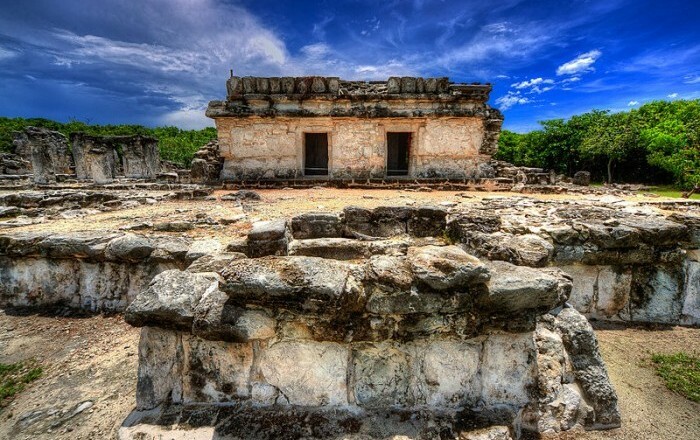 There is no better way to travel back in time than by visiting the "El Rey" Ruins. These are the remains of an ancient Mayan city which was abandoned after the arrival of the conquistadors. Visitors can walk through the 47 stone structures that make up the site and see some of the ancient paintings which still remain.